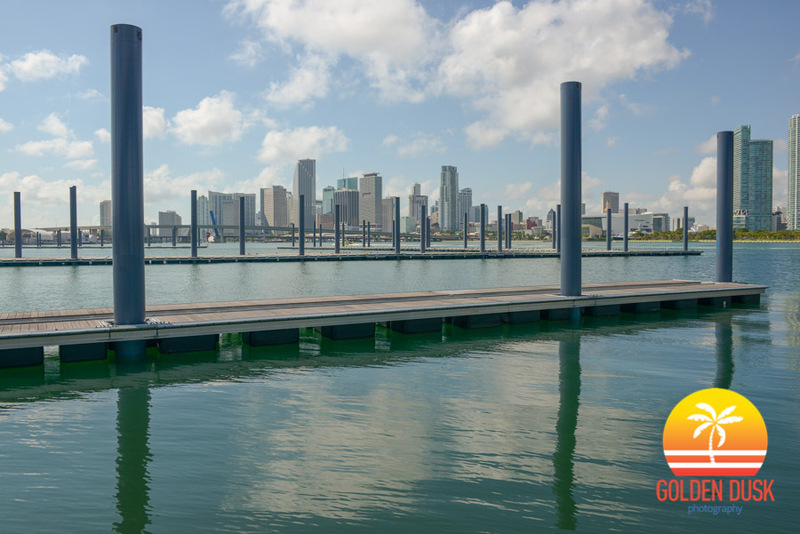 After starting work on a new seawall and the dredging of Biscayne Bay for Deep Harbour Marina in 2015, Flagstone Property Group has applied for foundation permits for Island Gardens, according to Miami Today. The foundation permit will allow for the construction of more permanent structures for Deep Harbour Marina, a fish market and a portion of the retail. The Deep Harbour Marina opened earlier this year and can hold 50 super yachts up to 550 feet in length. Flagstone Property Group hopes to start work on the main resort in 2017 on the city owned 6.5 acre site. 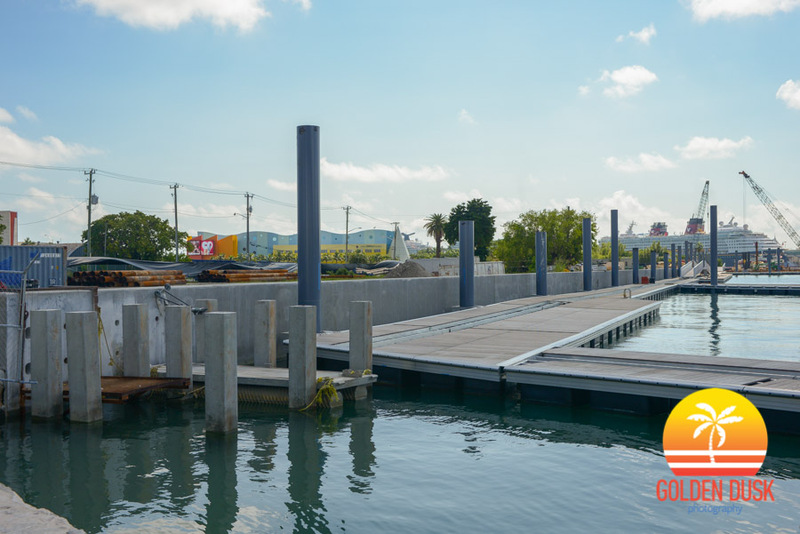 After adding the docks and building a new seawall at Island Gardens in November, the first phase of the development, the deep harbor marina, is ready to open. 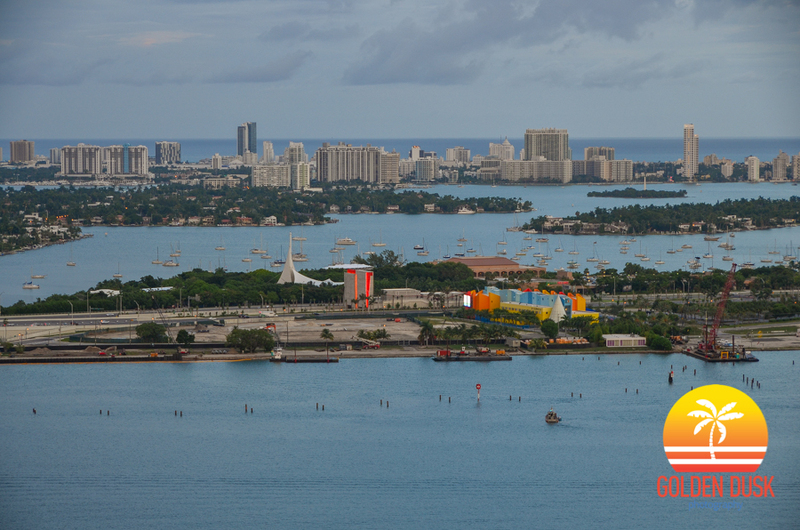 The marina can hold up to 50 super yachts up to 550 feet in length. 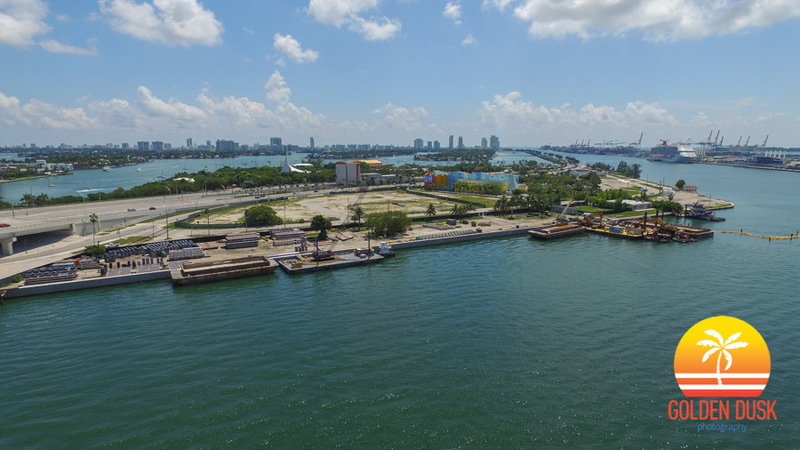 The luxury Island Gardens on Watson Island is being developed by Mehmet Bayraktar of Flagstone Property Group and will have two hotels and a residential tower that will cost $1 billion. Construction is slated to begin in the fourth quarter of this year with completion in 2018. Renderings of Island Gardens and views from Watson Island can be seen here. 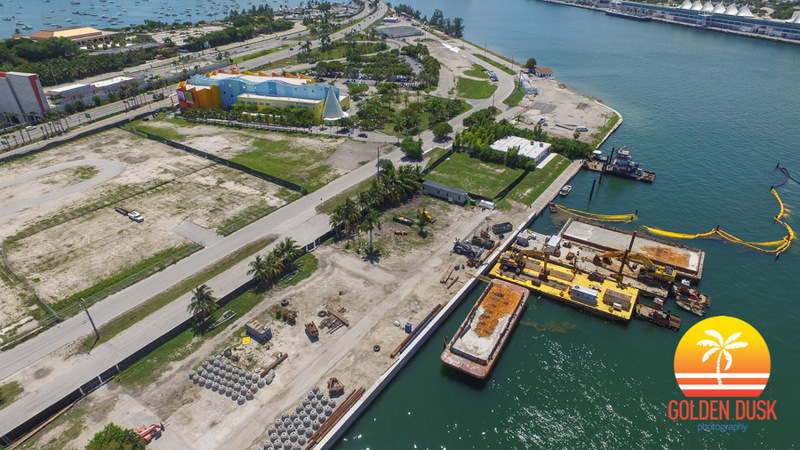 For over a year, work on Island Gardens consisted on building a new seawall and dredging 13 acres of Biscayne to make access for mega yachts. Now docks have been added to Island Gardens to create a super marina. Earlier this Summer Miami Commissioners approved bring water and sewer service to the site. 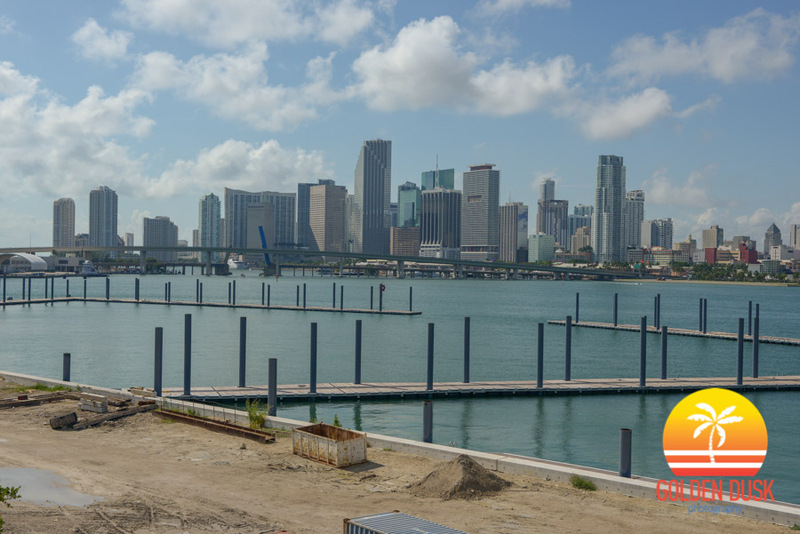 A new seawall has been built and dredging of 13 acres of Biscayne Bay continues in order to create a harbor for mega yachts, according to Miami Today. The 6.5 acre land on Watson Island is city owned, but the project was approved by voters back in 2001. However, delays kept pushing back the project for years. 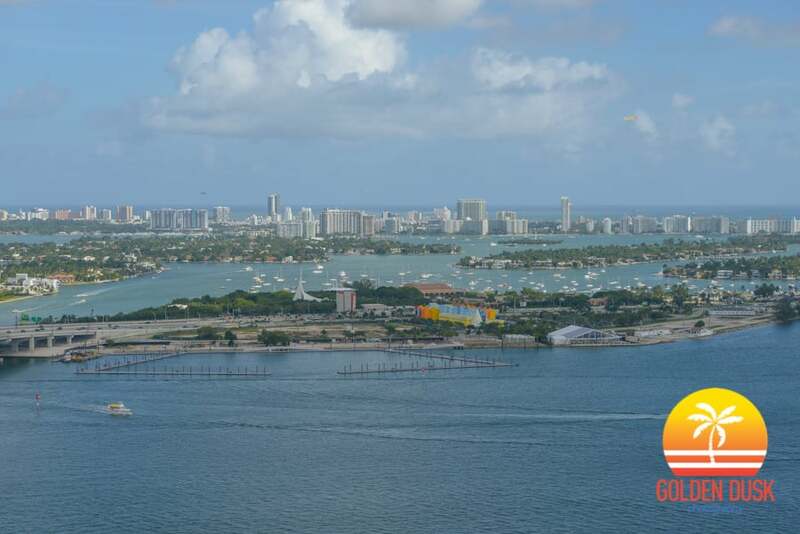 Island Gardens will have residential units, two hotels, 12 - 15 restaurants, shopping mall and 100 foot public promenade along with the harbor for the yachts. 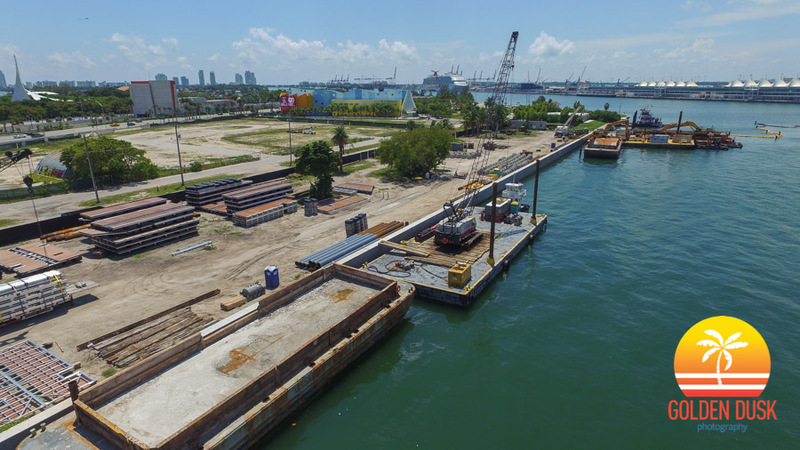 After receiving approval in May, Flagstone has begun doing site work on Watson Island, which includes preparing the area for a marina to dock mega yachts. However, Flagstone has not given a timeframe when they plan to start the rest of the project. 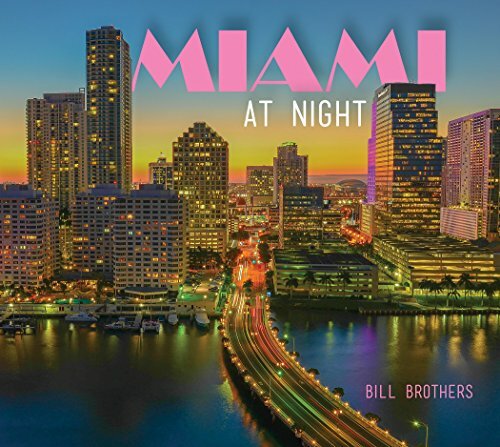 Two Miami residents are suing to block the project according to the Miami Herald. They argue that the city approved to lease the site at $2 million a year based on the original agreement in 2001 and Flagstone should not have to pay that amount. Over time, the lease for the site should be valued at over $ 7 million a year based on 2014 estimates. The residents want new bids for the site and the existing contract thrown out.